Amphibian Abstracts: Games for Everyone! Did you read any of the 2014 Google search trends stories? 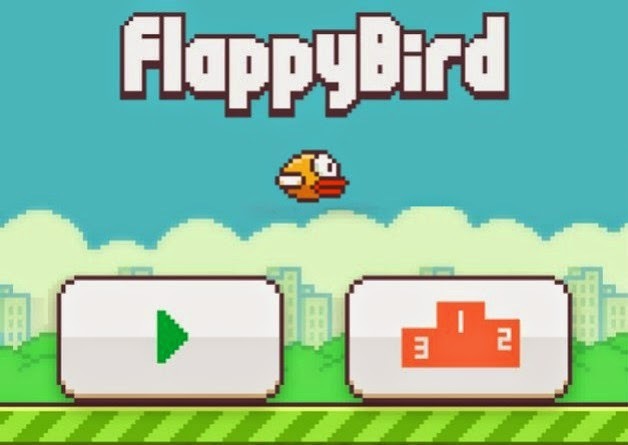 The one about Flappy Bird had some interesting things in it. Here's the link, in case you missed it: Google 2014 Search Trends: Gaming. The first take-away is this: a game developed by one guy in a few days was the number one searched-for game of the year. Proof that it doesn't take a multi-million dollar effort by a major game company over several years to make a popular game. A secondary thing to note here is that Flappy Bird went offline in February. Near the beginning of the year! And it was still the biggest search star of 2014! People were talking about that game for the rest of the year. It became a major element of popular culture. Further down in the story, there are some more interesting things. Loom bands were big last year, and searches for them were up three times. I know my daughters spent a great deal of time searching for loom band designs and tutorials. The youngest even tried making her own loom band tutorial videos. It was great to see the kids using the Internet for learning, then being creative and trying to share their ideas back to the Internet. We love this game. But we're partial to frogs. Near the bottom, the "games for girls" search trend bothers me a little bit. It says that we search "games for girls" more than "games for kids" or "games for boys." In a week when my comics are concerned with tech company diversity, I would like to express my frustration with this. Have you ever searched for "games for girls"? My daughters have, and when I see them doing it I have to correct them. Why can't games just be games? Games for everyone? I don't want my daughters thinking that they are supposed to enjoy a certain type of game over other types. My daughter Alex enjoys Super Mario Bros. (she's actually playing right now as I'm writing this) but you won't find it listed under a For Girls heading. There is some whole website devoted to "girls games" and honestly they are all pretty awful. But what if they just called the site "Games for Kids" - would it change anything? Why not let boys play the game (and I use the term loosely) where you make a cake? And while I'm on that subject, I'm not even sure I would technically classify many of them as games. 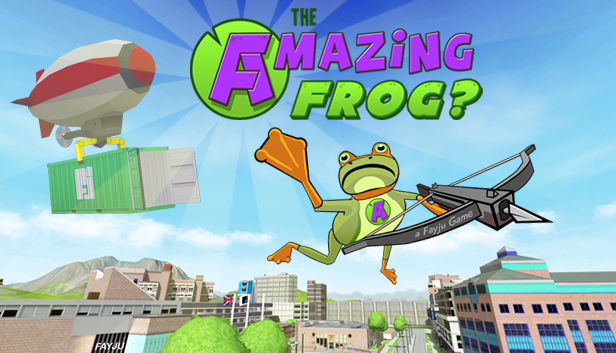 But then again, all of my daughters greatly enjoy playing Fayju's Amazing Frog? and that game defies all attempts at classification. I would recommend you direct any child to the nearest Nintendo Entertainment System (or emulator if you don't still have one) to play a game before searching for "games for girls" on the Internet. Which leads to the final point, the last quote in the Google story. "When games play well, they don't age, whatever their lack of gloss." Which is why we'll always remember Mega Man and will still play Ms. Pac Man in 50 years.